Las Animas County is only slightly smaller in size than the State of Connecticut. The population density is 2.8 people per square mile (although 2/3 of the folks live in Trinidad). 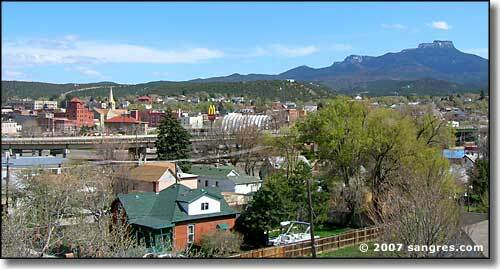 Interstate 25 crosses the county north and south; US Highways 350 & 160 cross the county east and west. State Highway 12, the Scenic Highway of Legends, a Colorado and National Forest Service Scenic Byway, makes a beautiful loop through the mountains and forests in the western part of the county. Northeast of Trinidad is the Picketwire Canyonlands, site of the longest dinosaur tracksite in the world. 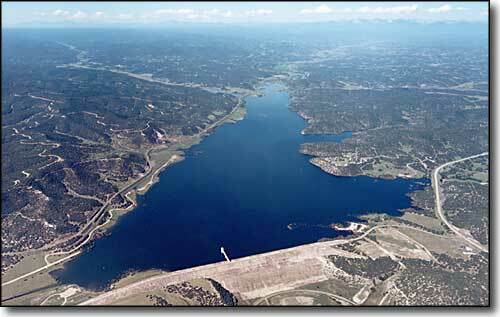 Las Animas County gets its name from the Spanish name for the river: Rio de las Animas Perdidas en Purgatorio (River of Souls Lost in Purgatory). 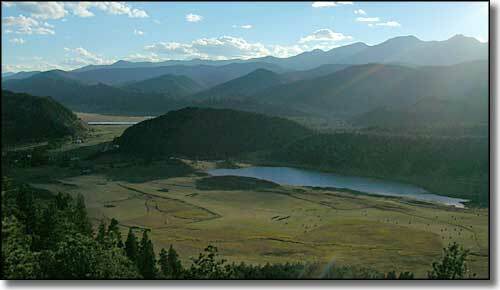 Las Animas County contains 4,773 square miles of land and 3 square miles of water. The county seat is Trinidad.